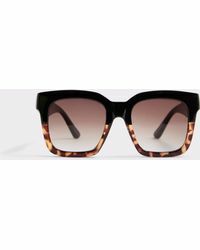 Aldo is a brand that prides itself on producing products that are always at the forefront of the market, influenced by the latest trends and offering exclusive designs that are filled with personality and yet still in line with the Aldo aesthetic. 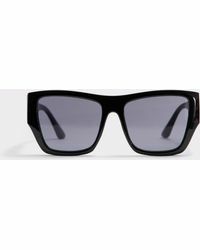 The company is committed to making people feel good via their range of products. 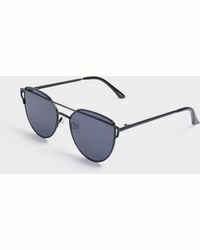 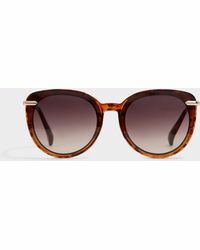 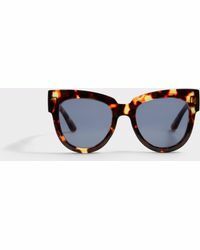 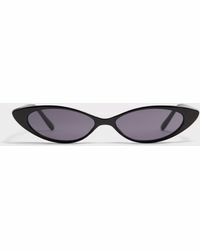 The sunglasses line from Aldo includes a broad selection of versatile designs, from aviators through to vintage styles and sophisticated, classic shapes. 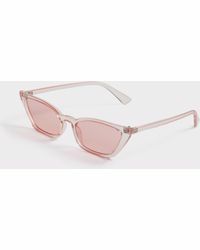 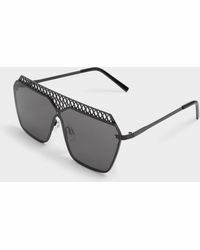 In terms of both the frames and the glasses this is where you'll find the latest looks, from glamorous and embellished through to subtle and cool.